Our primary reason to visit North Florida was to see our daughter and her family in Fleming Island. 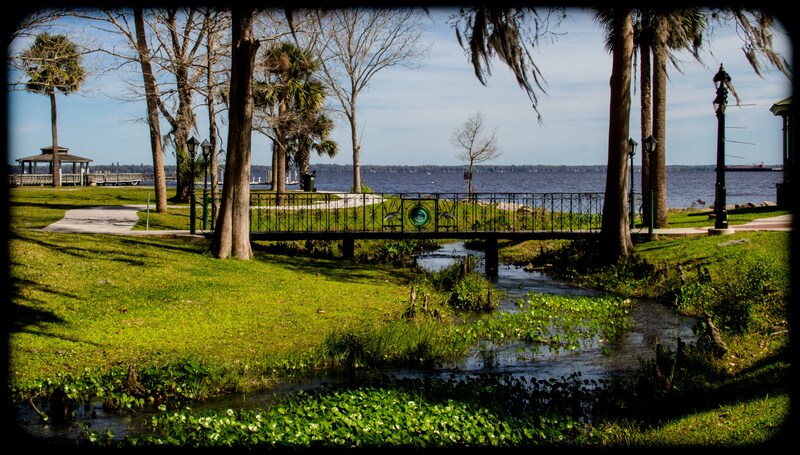 We found Green Cove Springs to be a nice base. 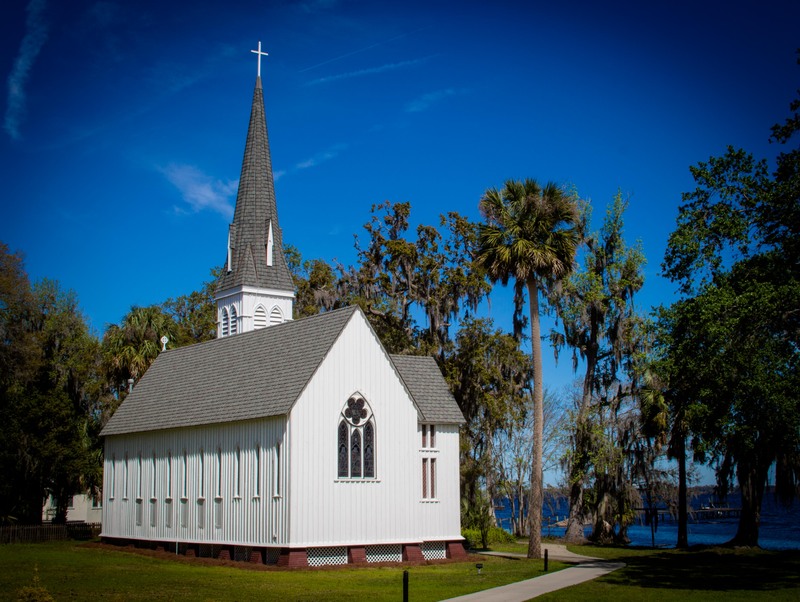 The town has a rich history and lovely springs today. Folkston Georgia is just across the stateline from Florida and has long been a favorite train watching sight. 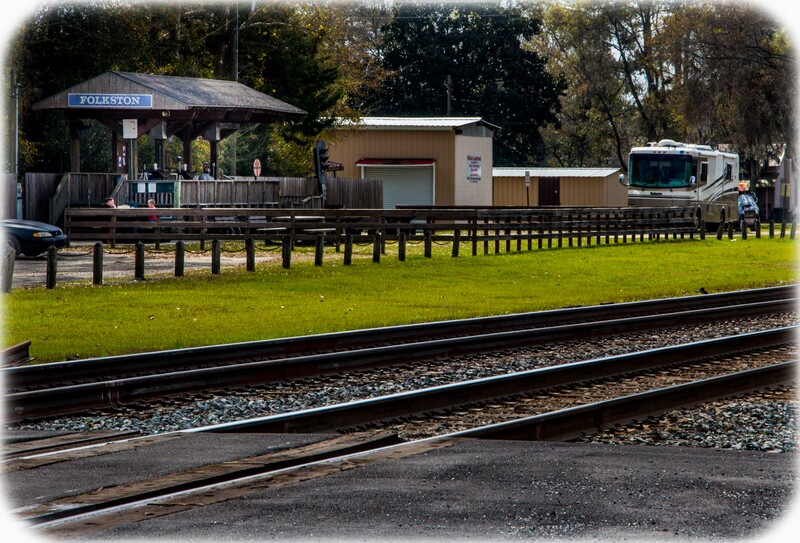 We have been visiting whenever in the area for over 15 years and the town keeps improving the experience for railfans. 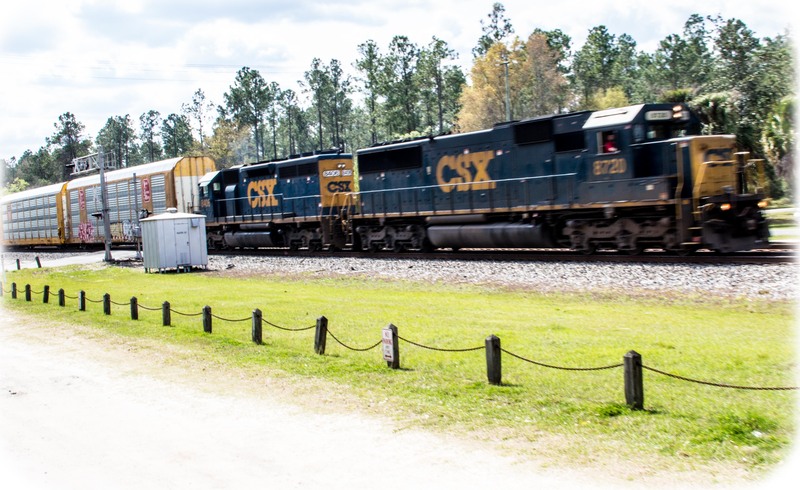 Our visit this time was especially enjoyable as we met a great many super nice people including some young men from North Carolina who were so knowledgeable and enthusiastic about CSX. 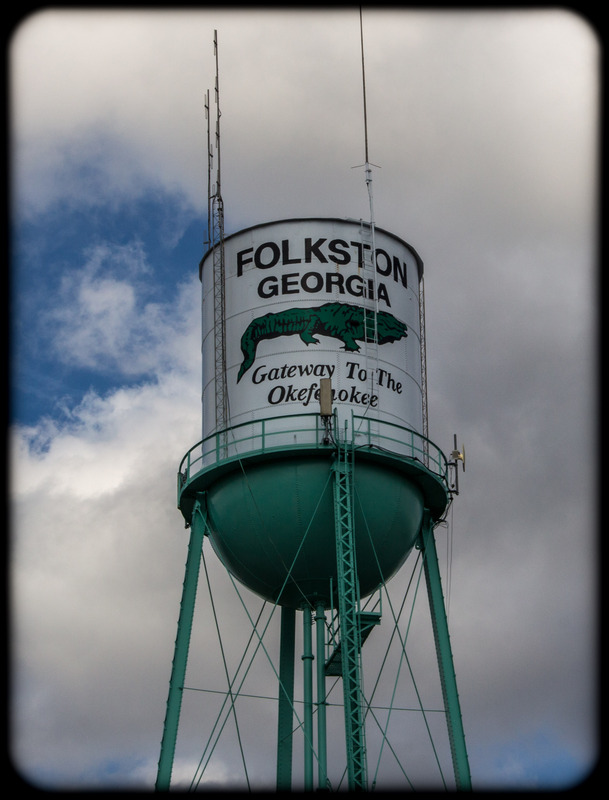 Folkston is known as “The Folkston Funnel” since CSX mainlines from several areas converge to funnel nearly all traffic past the Okeefenokee Swamp into Florida. The boys counted 60 trains in their first 24 hours! We saw the Tropicana Juice train, Amtrak’s AutoTrain (twice) and many many more. 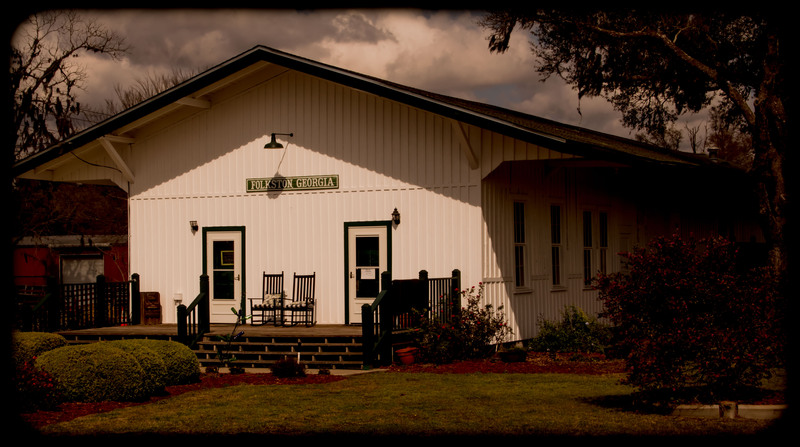 Every year there are ten times more railfans than residents visiting the Folkston Funnel. 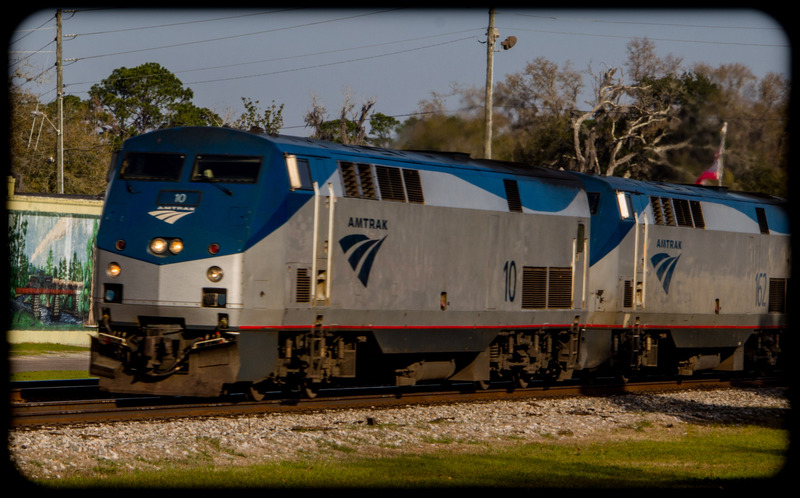 This entry was posted in Florida, Georgia, RV Travel, trains and tagged CSX, Folkston GA, Green Cove Springs FL. Bookmark the permalink.